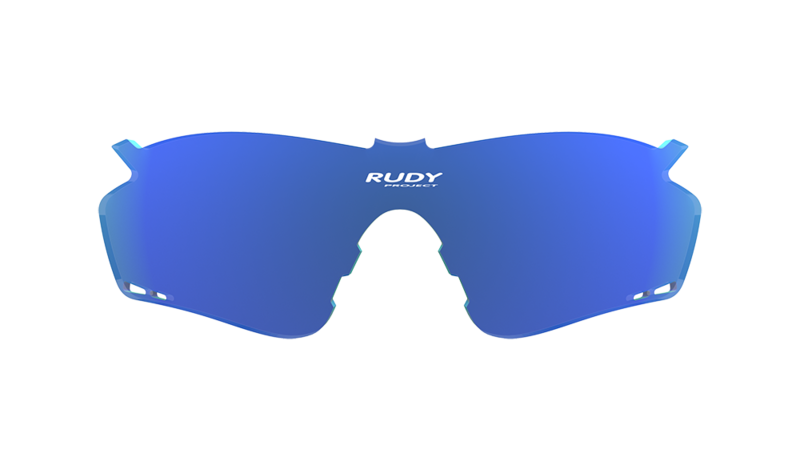 Rudy Project has redefined the pinnacle of sports eyewear technology with the latest edition to the 2016 collection: the Tralyx™. 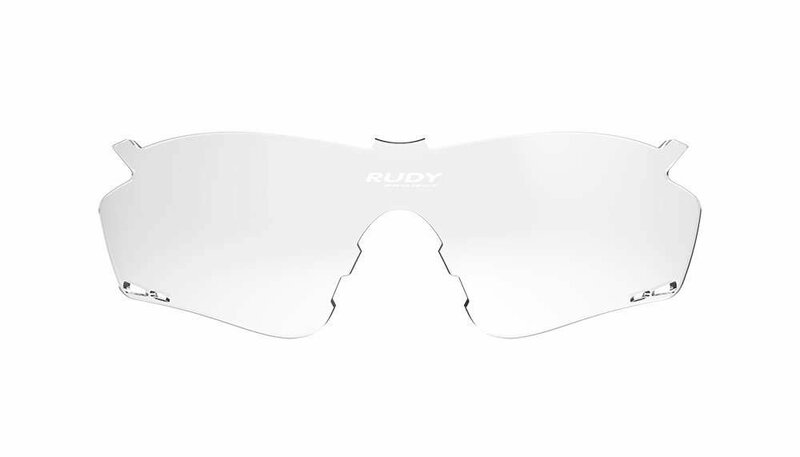 This powerful and dynamic design takes Rudy Project a step forward into the future, while building upon 30 years of technical innovation in the eyewear industry. With brand new features such as the unique PowerFlow™ ventilation system, Adaptive Tips™, and the latest Ergonose™ IX nosepiece, the Tralyx™ is an absolute show stopper. 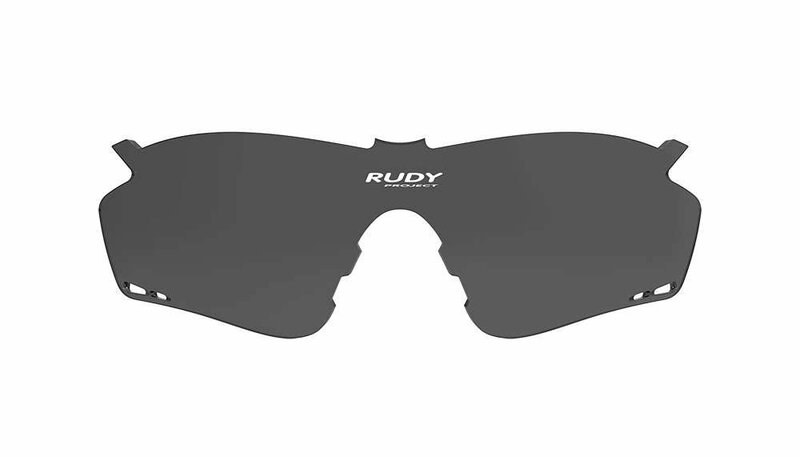 This sunglass is also available with ImpactX-2 lenses, Rudy Project's most durable photochromic lenses. 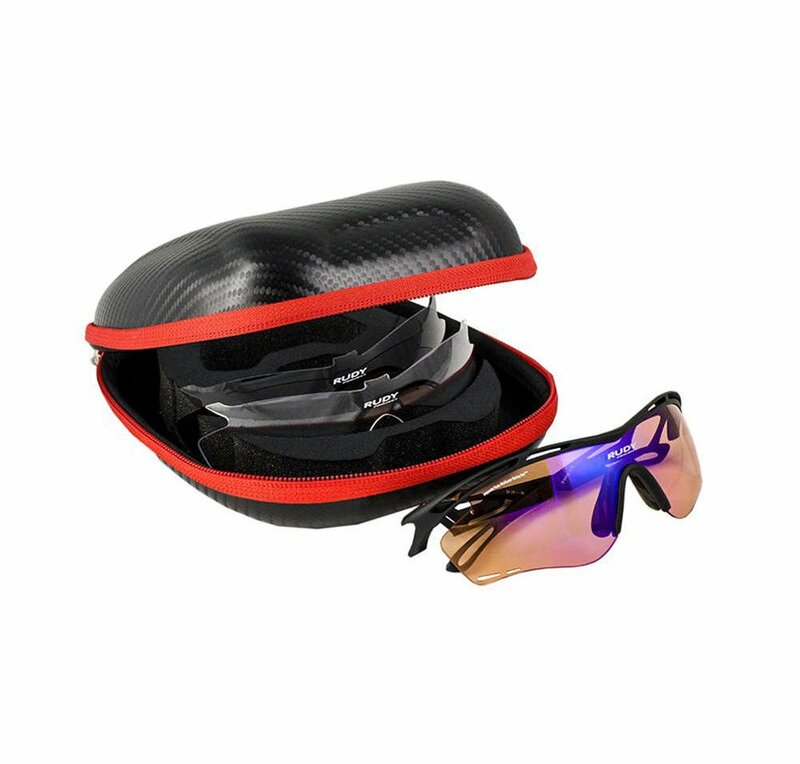 Employing uniquely designed air flow vents, the Tralyx and Tralyx SX keep you protected while managing the air flow through the frame to combat fogging. 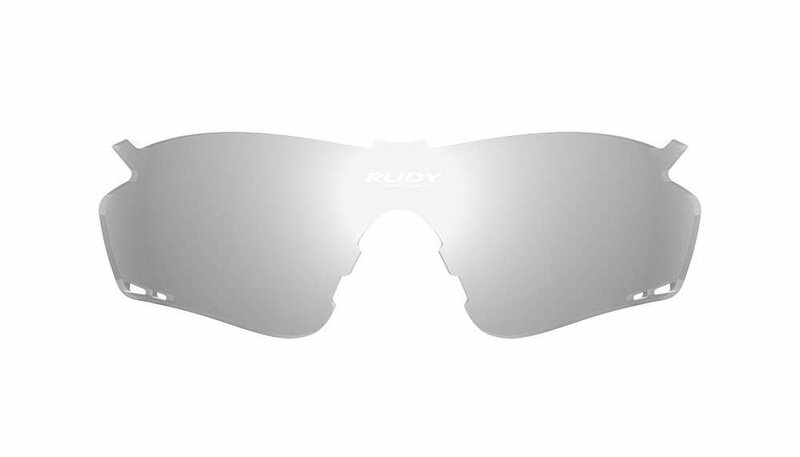 Literally sculpted by the wind, the Tralyx™ redefines the pinnacle of eyewear bike technology. With its entirely new geometry package, unique and powerful dynamic design language. Outstanding lightweight styling and phenomenal comfort are combined with unobstructed wide peripheral field of vision and unparalleled heat dissipation solutions thanks to the innovative PowerFlow system: vents have been scientifically incorporated through the entire chassis to enhance air circulation while ensuring maximum aerodynamic efficiency and without disturbing vision.